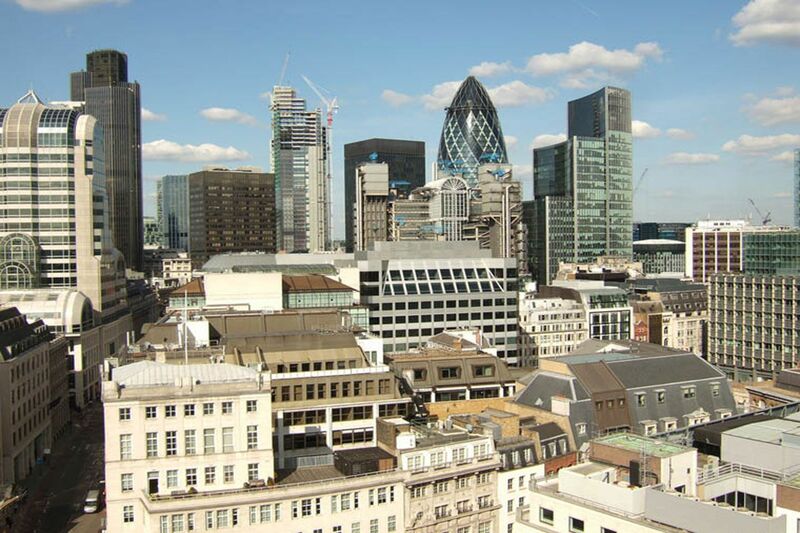 The City in London is what is known as the “old town”. 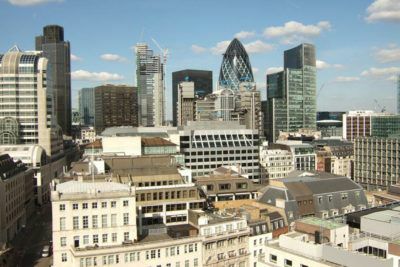 It is the oldest part of London, but has undergone so many transformations that the contrast between original buildings and the more contemporary skyscrapers is part of its new essence. 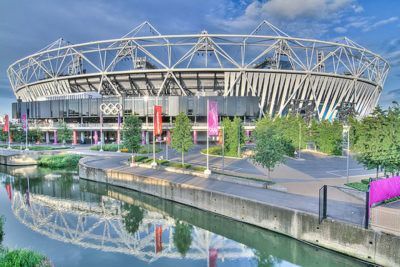 The City is considered the financial center of London, but it’s much more than that. 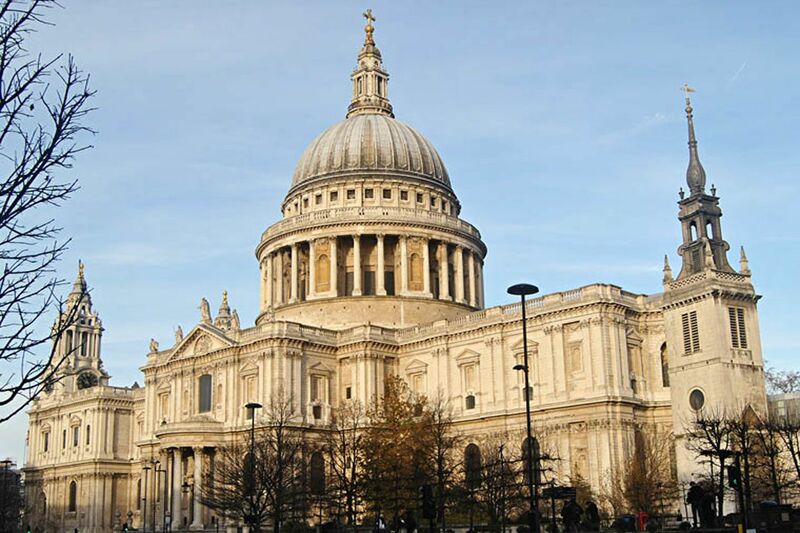 On our guided tour with an architect, you can visit St. Paul’s Cathedral (Wren.) and Guildhall, where the city was governed almost a thousand years ago. 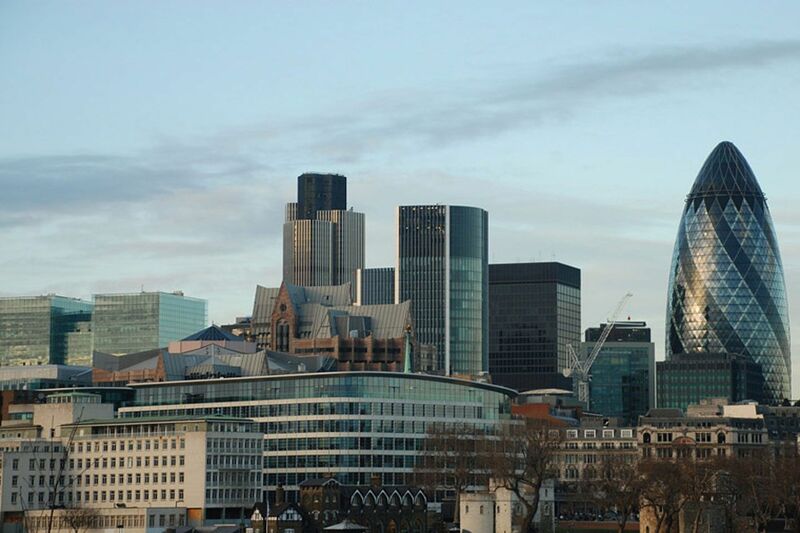 From the Temple of Mithras, a Roman temple, to the Bank of England, you will see many of the skyscrapers that have change the city’s profile. 20 St Mary Axe, better known as the Gherkin by Norman Foster. 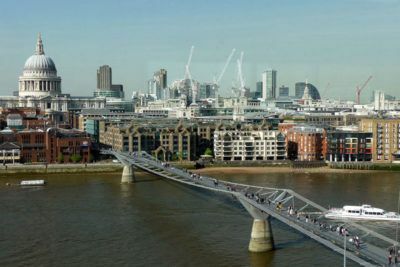 We will see The Monuments and The Shard, one of the tallest buildings in Europe. We will next head toward the Tower of London and Tower Bridge, but not without first seeing All-Hallows-by-the-Tower church. 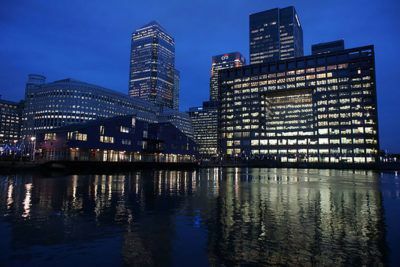 We finish our route in the zone of Southwark, on the south shore of the Thames, at the city front. 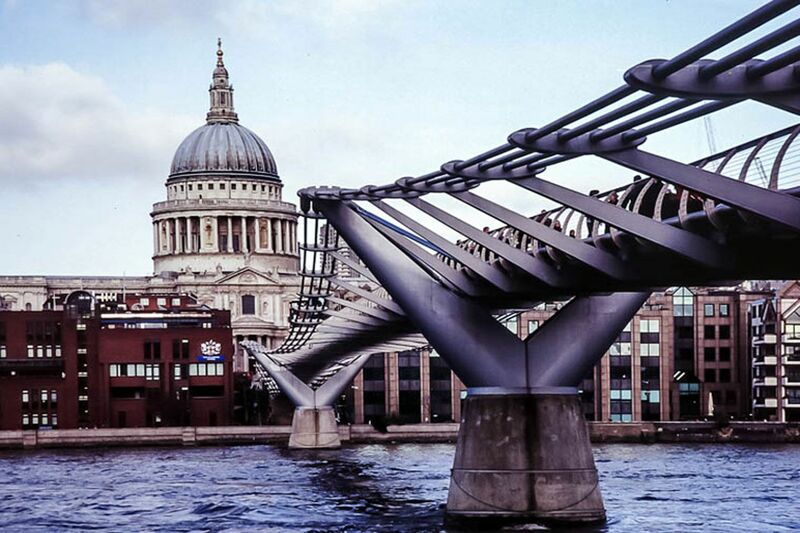 This is an ever-evolving zone with unique buildings such as headquarters of the Greater London Authority (GLA) and the Millennium Bridge, both by Foster. 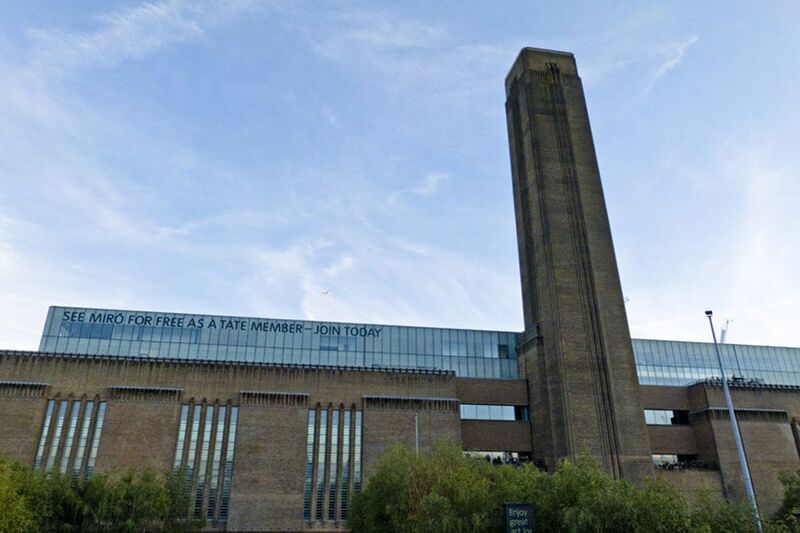 We can’t forget the Tate Modern the remodeling of Herzog & De Meuron.